Webster residents who plan to vote in the May 6th election will have until Tuesday, April 16th to register. 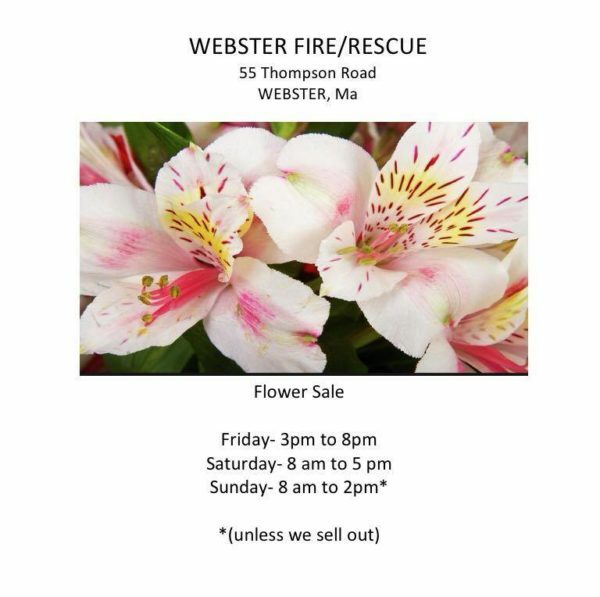 You can sign up online at the Secretary of State’s website, or at the town clerk’s office located in Webster Town Hall at 350 Main Street. In 2019, voters will choose to fill 2 seats on the Board of Selectmen. The race includes incumbents Mark Dowgiewicz and Robert Miller, running against newcomers Earl Gabor and Lisa Kontoes. THE LAKE 940 has reached out to all four candidates to take part in candidate profile interviews. Stay tuned in the coming weeks as we hope to bring them to you both on the radio and online. On election day, May 6th, Church Street will be closed to all through traffic. 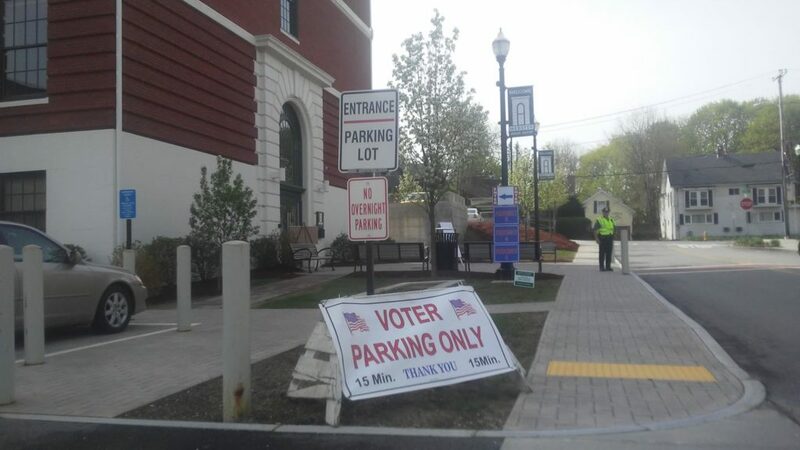 Parking for voters will be Church Street, Main Street, and the Town Hall parking lot. 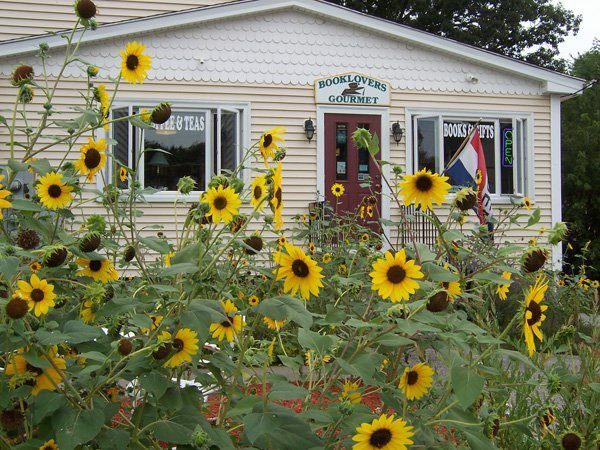 For residents who have questions, they may contact the Town Clerk’s office at (508) 949-3800, extension 4003.